Malaysian Prime Minister Mahathir Mohammad lauded the strength of Pakistan Army and Pakistan Air Force’s fighter jet JF-17 Thunder. Giving an interview after his visit to Pakistan, Mohammad said that Malaysia will get one or two planes initially for evaluation and tests. “I knew Pakistan will like to sell its planes to us, so we said to give us one or two planes so we can see how strong they are,” he continued. 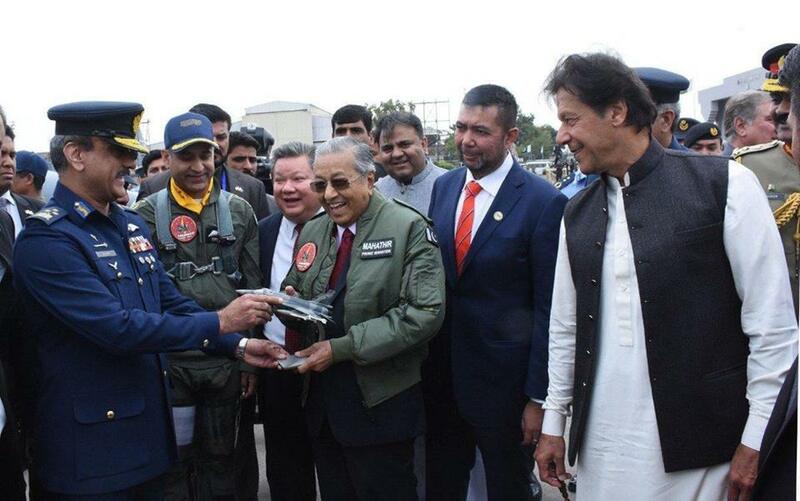 PM Mahathir was briefed on JF-17 Thunder fighter jets at the Nur Khan Airbase before his departure from the country as his three-day visit concluded on March 23. 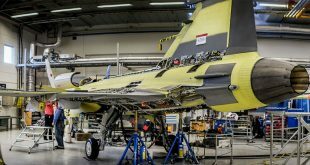 Before the departure, the Malaysian Prime Minister was given a briefing about the lightweight, all weather and multi-role JF-17 Thunder fighter aircraft. He evinced keen interest in its various qualities. Pakistan and Malaysia signed five Memorandum of Understandings during Mahathir’s visit. The Malaysian delegation showed a keen interest in buying Pakistani made JF-17 Thunder fighter jets and anti-tank missiles. Fighter jets are irrelevant if you don’t have special bread of pilots. Malaysia doesn’t have special bread of pilots, our pilots are human…and there are of special BREED.